Returning to your home to find that it’s been broken into is an unsettling experience. 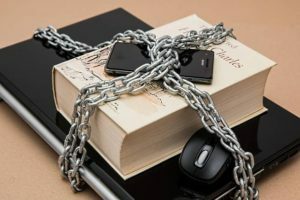 Not only can it be devastating for families, but you might find some of your most precious belongings stolen. A burglary can be frightening, but it’s important to know what immediate actions to take, to make sure a proper investigation can be started, and other steps you can take to prevent a break-in happening again. If you find yourself in this unfortunate position, here’s what you need to do. The most important thing NOT to do is make your way through the house disturbing the mess and touching things. The criminals would have left forensic evidence at the scene, and the more you mess with it the less chance there is of finding that evidence. It may be tempting to try and find out what has or hasn’t been taken, but wait until the police arrive. This one seems obvious, but you’ll be surprised how many people wait too long to tell the police they have been a victim of a robbery. The sooner you report the crime, the more chance there is of the police finding the perpetrators. If you have a CCTV system, you can hand over the footage to the police to help them find the criminal or criminals. Make sure you make a note of the crime reference number given to you by the police. Now is the time to call your home insurance provider and make a claim. You should be able to claim for stolen goods as well as damage to the property. You’ll need your crime reference number to prove you have reported the burglary. If you haven’t got home insurance then you’ll have to find a way to replace the stolen items yourself. In most cases it is obvious how the burglar made their way into your property – they could have broken a window or kicked down a door. 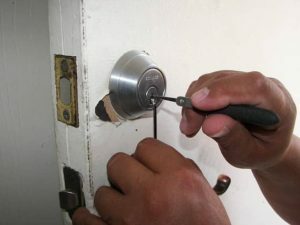 You’ll have to take measures to repair any damage as soon as possible, or you could be vulnerable to another break-in. Once everything is back to normal, you’ll probably want to make sure that this never ever happens again. Review your security measures and see if they can be improved. If you don’t have an intruder alarm then this is the first step, followed by installing CCTV if needed. You may also want to strengthen your windows and doors if they are easily broken. 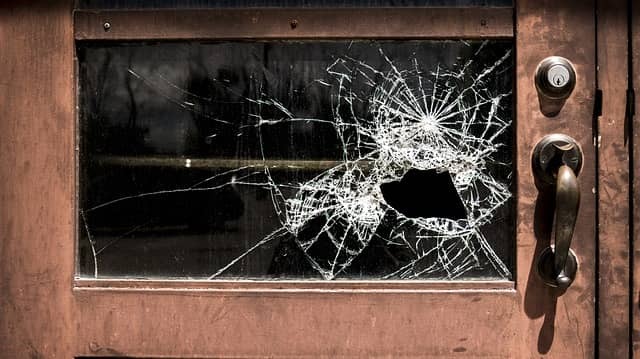 Being burgled can be a horrible experience, but it could be an opportunity to further secure your home and prevent criminals targeting your property in the future.